B+T Group and the FreeForm Agency have partnered to create Site360, a game-changing site management portal that captures and stores precise, fully-interactive 3D images, measurements, and data from cell towers without requiring technicians to make a climb each time a measurement is necessary. Some people live for the adrenaline-charged thrill of climbing high into the sky, feeling the wind all around them. 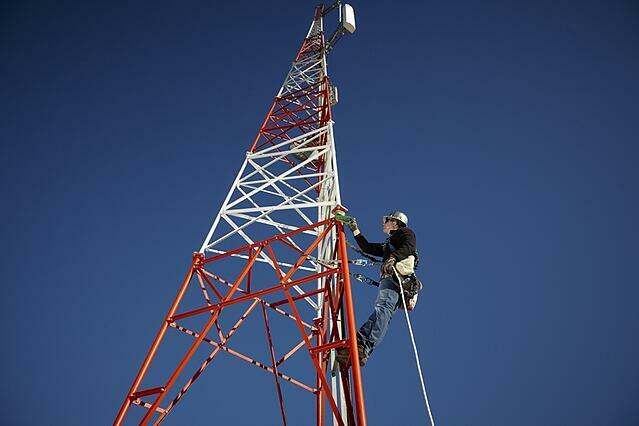 For the engineers and technicians who work on cell towers, climbing to dangerous heights has always been just part of the job, sometimes requiring multiple climbs in remote locations just to complete one task. A technician might need to climb the tower to assess the situation and take measurements by hand with a tape measure, send those measurements to an engineer to design a solution, climb again to fix the problem, have the engineer check the fix, climbing over and over to make sure the job is done perfectly and all measurements are correct. Often, this low-tech, time-consuming method requires multiple site visits just to assess if maintenance needs to be done or to perform routine tasks. A new, high-tech model had to be developed for the telecommunications industry, an industry that prides itself on staying on the cutting edge. Offering forward-thinking, comprehensive development in the telecom industry, B+T group was looking for a solution to the problem of costly, never-ending service climbs, but needed a highly technical partner to find it. B+T joined with the FreeForm Agency to create new technology that would allow highly accurate, interactive 3D images to be captured, measured, manipulated, and downloaded all from an easy to access portal: Site360. Detail-oriented, creative thinking paired with technical knowledge allowed FreeForm to use photogrammetry to capture the necessary images in 3D, showing even the smallest details. We built B+T’s revolutionary Site360 portal for users on the ground to be able to store, view, and interact with these images from their laptops or tablets to measure and monitor their towers. B+T had a vision for the portal, but FreeForm was able to translate and expand that idea into a complete tower management system. 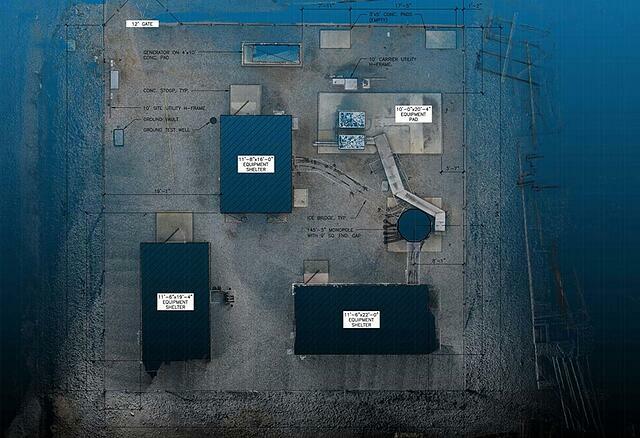 Site360 allows users to collect more accurate measurements and verify that work has been completed in real time. This adaptive technology offers amazing operational efficiency by providing a wealth of information that can be deployed by engineers and technicians for ever-increasing uses. Clients can add their own assets to SiteView and manage them more effectively than ever before. For smaller tower owners, this means collecting and storing data with ease. Larger tower operators will be able to easily collect and manage data, even layering the information gathered using SiteView with their existing data. And the potential for new applications of this technology grows all the time. The combination of B+T Group’s vision for the telecommunication industry and FreeForm Agency’s strategic, innovative solutions engineering led to a patent-pending design that will change up the entire industry, and make significant gains for safety and operational efficiency, saving money and time for technicians and tower operators across the board. FreeForm was able to see the potential of what B+T was creating and expand the Site360 portal to reach far beyond what they had originally imagined. Although we kept our feet on the ground, it took a combination of daring business innovation and imagination that could see miles beyond current practices to create a high-tech solution hundreds of feet in the air.